Canada is full of truly innovative individuals up to surprising things. Almost in the blink of an eye, they are completely transforming entire business sectors. We'll introduce you to a new generation of interrupters, the industries they’re turning on their heads and in the process shed some light on how we live as consumers. 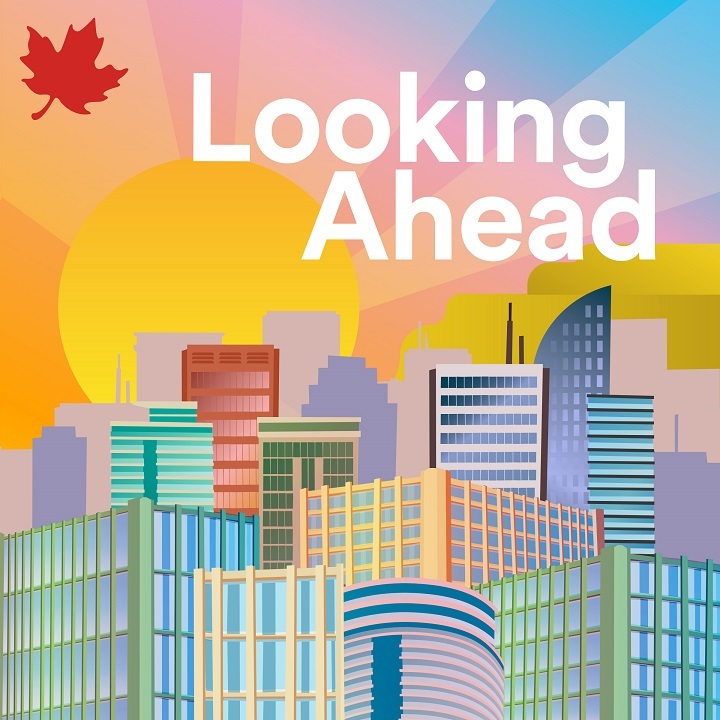 Looking Ahead: The Retirementality is a personal look at the challenges of retirement planning by Globe and Mail personal finance columnist Rob Carrick. Rob tackles retirement from the point of view of millennials, Gen Xers and baby boomers using his own experiences and advice from financial planners. Tune in to find out how to get your retirement planning on track. What is it like to be the first startup in your industry? The first to disrupt? The first to see the problem and know that you can fix it? 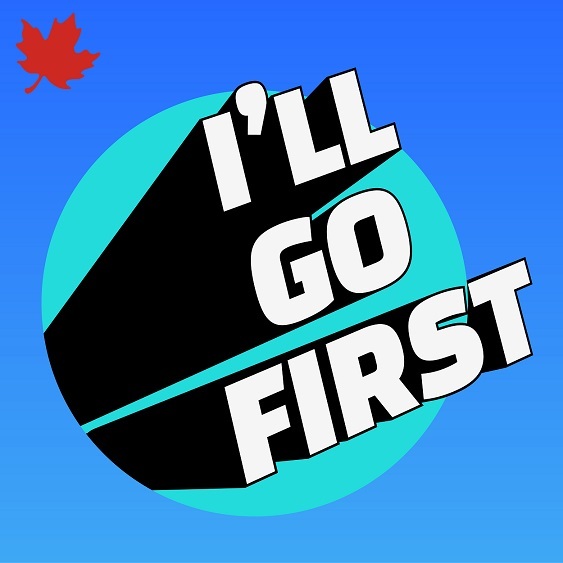 I’ll Go First, a new podcast from The Globe and Mail, hosted by tech journalist Takara Small, takes us on a journey to find out. 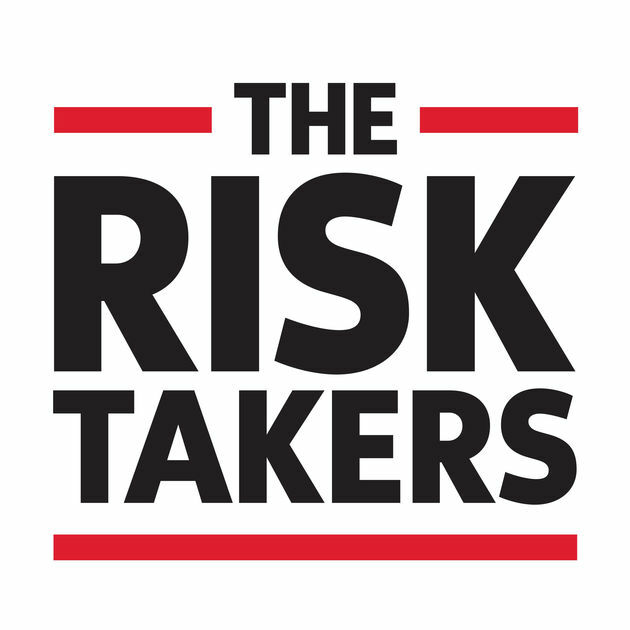 The Globe and Mail's Risk Takers is a podcast about the entrepreneurs who risk everything to grow their businesses. Listen to learn from mistakes made and opportunities seized. Hosted by Globe and Mail Small Business Editor Sarah Efron. If there’s one thing Canadians avoid, it’s talking about race. This podcast is here to change that. 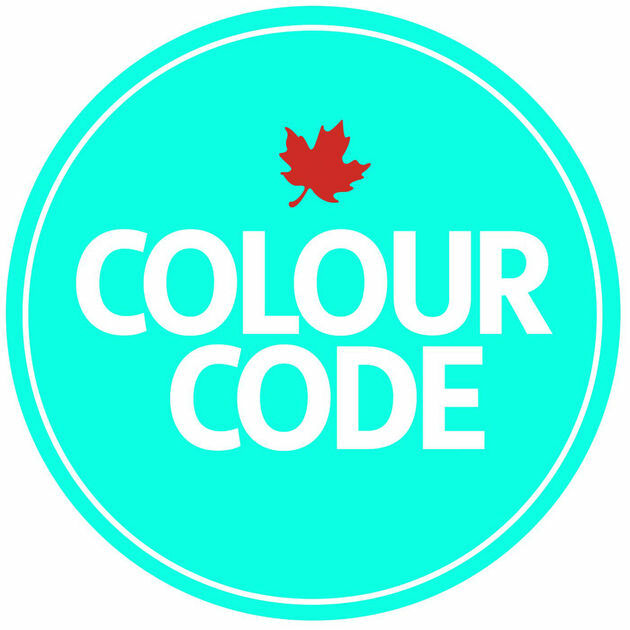 Join hosts Denise Balkissoon and Hannah Sung for a new conversation on race in Canada. We won’t have all the answers but we do ask bold questions. 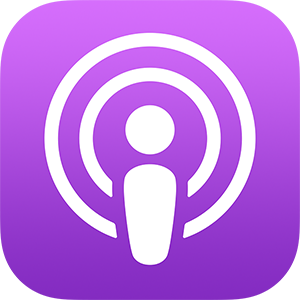 Open the Podcasts app on your device. 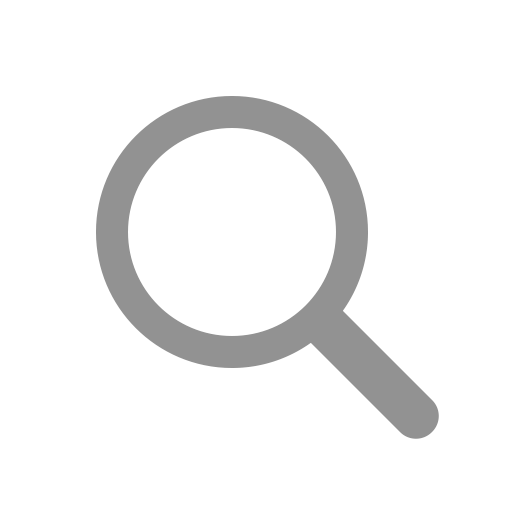 Tap the Search icon located on the bottom right corner of the app. Search for the name of the podcast you would like to listen to. Subscribe to the podcast by tapping Subscribe on the podcast’s page. To play a podcast, tap on any episode. 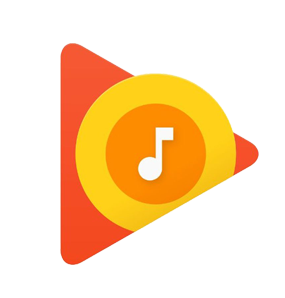 Open the Google Play Music app on your device. Tap the menu icon located on the top left corner of the App and tap on Podcasts. Tap on the Search icon in the top right hand corner and search for the name of the podcast you would like to listen to.